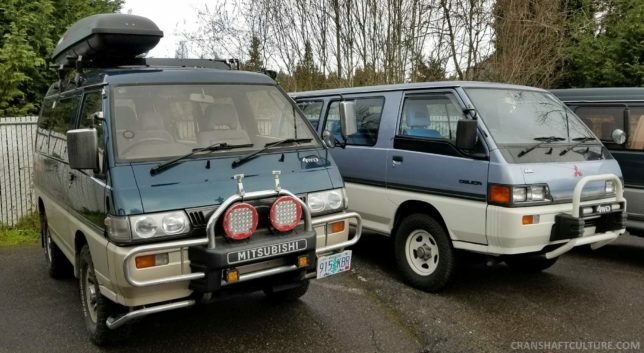 Last weekend Andy and I hosted a gathering of Mitsubishi Delica owners from all over the Pacific Northwest. Local folks from Portland and Delica owners from as far away as Seattle descended on the IBU Public House in Portland, Oregon for a Crankshaft Culture / Delicas Northwest meet up. It was awesome! Nearly 20 rigs joined in the fun; Mitsubishi L300s, a Toyota Hiace from Vanlife Northwest, and even a tiny Subaru Sambar from Clutch Coffee Roasters made an appearance (thanks for sharing your fabulous coffee, Dave!). Outsiders stared as one by one, these right-hand-drive, four-wheel drive, turbo-diesel space-tractor-looking vans pulled in. Heavy rain and moments of sleet couldn’t stop the stories, laughs, and sharing of tips that occurred. 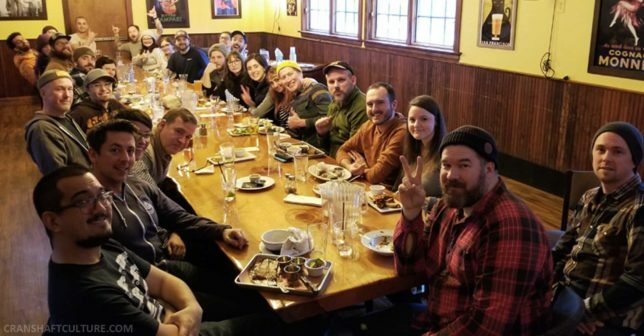 Nearly 20 vans and 30 people attended our Delica meet-up! It was great meeting everyone. Each van was uniquely different, as was each person who attended. No matter what the attendees’ age, it was very apparent we all had a strong and common bond: a crazy love for these odd-ball adventure vans. Some Delicas were bone stock, down to the factory bull bar, bug-eyed yellow fog lights, and kitschy graphics. Others were in transitional phases, a row of seating pulled out and plywood base thrown in for a temporary camp set-up in like ours. A few were fully customized like campervans; fitted with kitchen sinks, custom cabinetry, and sleeping quarters prepped for life on the road. 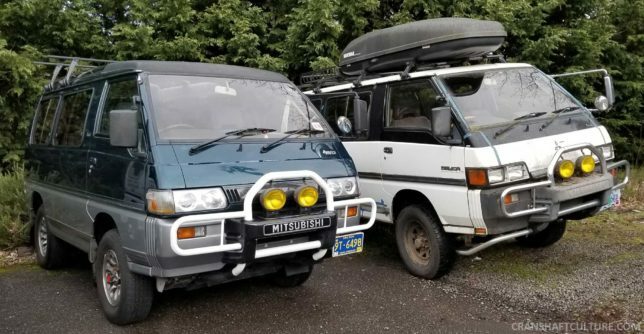 These old vans have a story, and along with their respective owners, they’re antsy to head out on the next adventure. Any Mitsubishi Delicas for sale? I just brand launched my camper van company.. Moonshot Camper Vans. We build camper vans on the Delica base. We love the space tractor and wanted to get involved in the community. 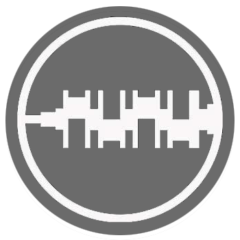 Are there any meets happening around Philadelphia?